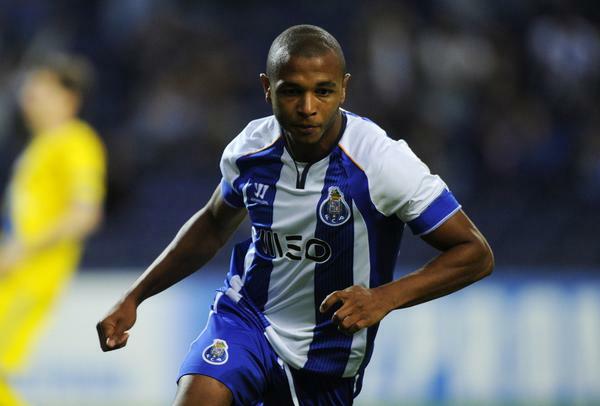 Yacine Brahimi remains a major target for a transfer to the Premier League and was watched by scouts in Porto’s UEFA Champions League match last week. The Algerian attacking midfielder has long been linked with a move away from Porto and A Bola reports that Arsenal, Manchester United, West Ham United and Manchester City are all keeping a close eye on the player. However, the English sides face stiff competition for Brahimi’s signature, with the likes of Juventus, Sevilla, Napoli, Milan, Monaco and Atletico Madrid all said to be in the running to acquire the 26-year-old. The Premier League clubs, along with several other teams, had scouts present at Porto’s 5-0 win over Leicester City in the Champions League last week - a match in which Brahimi found the back of the net and put in an impressive performance. The Algerian is returning to form and favour for his Portuguese side after struggling to break into the starting line-up under coach Nuno Espirito Santo.